Ryman Healthcare is planning to build its eighth village in Victoria on a new site in north-west Melbourne. 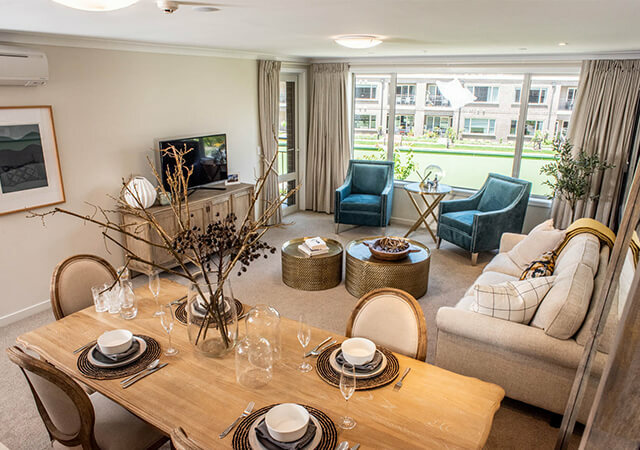 The new village on Vida St will provide a full range of independent living options and aged care in a beautiful new resort-style village which will eventually be home to more than 200 residents. 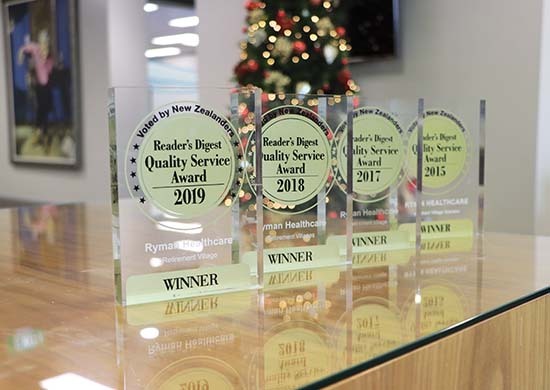 Ryman Healthcare Chief Development Officer Andrew Mitchell said Aberfeldie was an excellent established suburb and the site was perfect for a Ryman village. “The site is just 9km from Melbourne’s CBD and it is close to a supermarket and retail precinct. 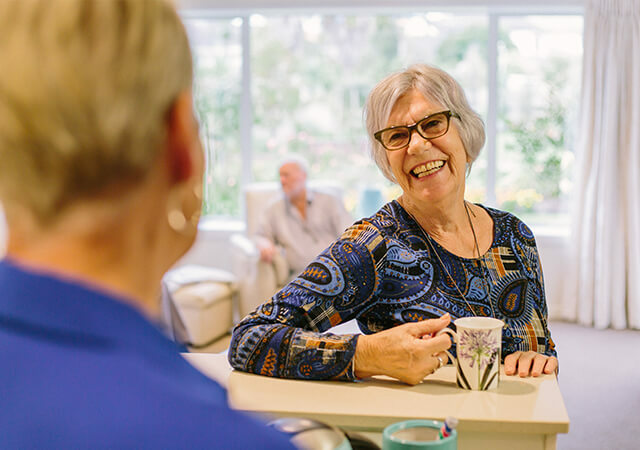 There is a real shortage of retirement care options in the wider Essendon and Moonee Ponds area, and we believe residents will like the concept of a Ryman-style village in the area offering a continuum of care. Ryman plans to build a village on the 1 hectare site and an aged care centre. It will also include resort-style amenities including an indoor pool, hair and beauty salons, a bowling green, and a movie theatre. Mr Mitchell said Ryman would be consulting with Aberfeldie residents before submitting plans for the village. Ryman Healthcare consults with residents before naming its villages. Other villages in Victoria include Weary Dunlop at Wheelers Hill and Nellie Melba at Brandon Park. Ryman Chief Sales and Marketing Officer Debbie McClure said naming suggestions were welcome. "There’s nothing like a bit of local knowledge and we’ve found over the years that the best suggestions come from the people who know the place well. We’d love to hear any suggestions and to name it in honour of a Melbourne local." Ryman Healthcare has sites for new villages at Coburg and Burwood East in Melbourne. In addition, it has sites at Mt Eliza and Mt Martha on the Mornington Peninsula, and at Geelong. Ryman opened its first village at Wheelers Hill in Melbourne in 2014.